We are located in Salmon, Idaho, near access to many of Idaho's finest rivers, including the Middle Fork, the Main Salmon, and the Selway. We provide raft rentals, shuttle services, and up-to-date river information. If you are in the area please stop by. We are located 1.5 miles north of the river bridge in Salmon on Highway 93 North. Our shop is a big blue building with a white roof, on the West side of Highway 93. Blackadar Boating had its beginnings in the garage of the late Walt Blackadar in the 1960s. Following his death in 1978, his daughter, Nan, and her husband, John, moved back to their home town of Salmon and have been running Blackadar Boating ever since. Their son, Jerry, and daughter, Marti, have been helping at the shop since childhood. “Every so often in sport, an individual comes along and changes things forever. In whitewater sport that person is Walt Blackadar. 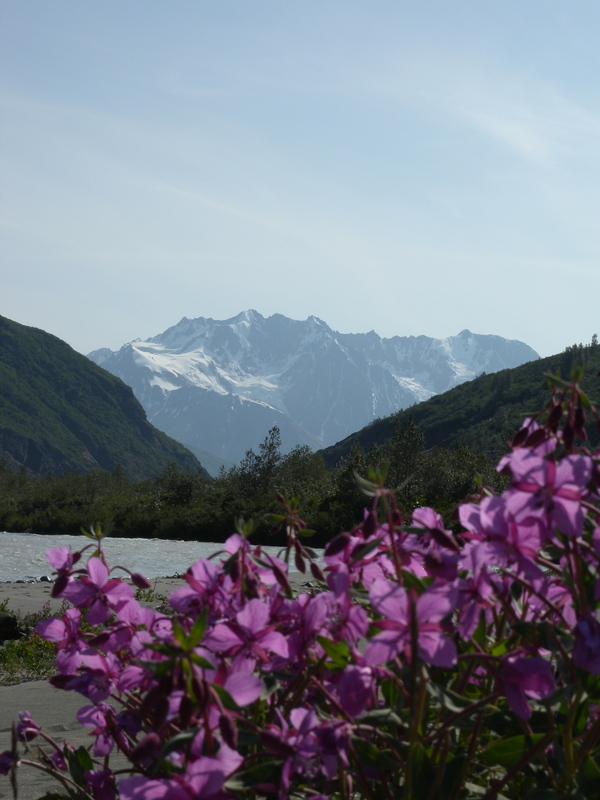 Walt’s solo descent of the formidable Turn Back Canyon on the Alsek River in 1971 was so far ahead of its time that it is not only significant in terms of whitewater history, but it is significant in the history of adventure and exploration. Symbolically the Alsek assumes an historical place, a beginning of a new age of the sport built around the powerful story about one 49 year old individual with a bold dream. The psychological barrier had been broken, and a new array of opportunities was possible” (Ron Watters, Never Turn Back, Pocatello, Idaho: The Great Rift Press, 1994). 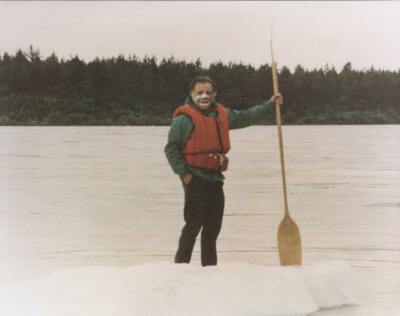 Dr. Walt Blackadar became known as a kayaking pioneer/explorer in 1971 when he paddled Turn Back Canyon on the Alsek River in British Columbia. A Sports Illustrated article featuring this solo run soon followed. Walt was inducted into the International Whitewater Hall of Fame in 2007 and the American Canoe Association Paddlesport Hall of Fame in 2011.